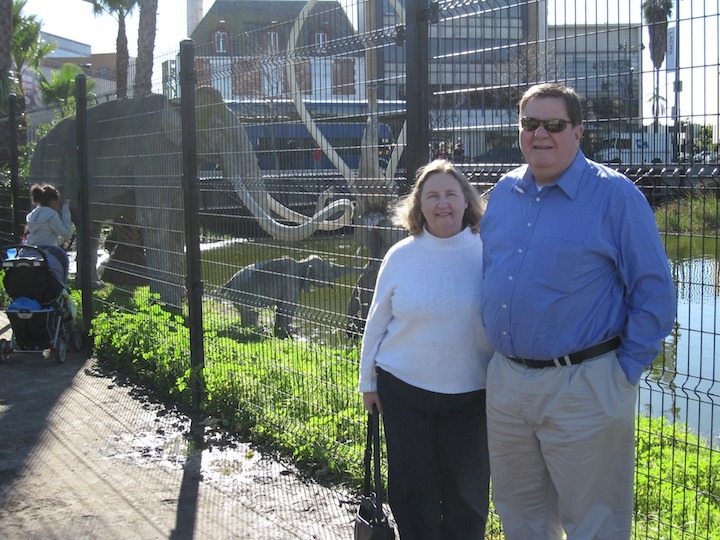 Page Museum and the La Brea Tar Pits. This large pit is fenced to keep stupid people from becoming killed. The tar is covered with a shallow coating of water that lured the animals to their death.